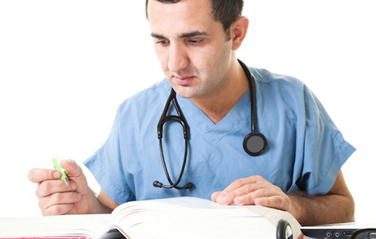 Life long learning plays a pivotal role in a healthcare professional's practice. With focus on enhancing clinical practice and improving outcomes, MediQuest offers various educational initiatives oriented towards aiding and engaging medical practitioners in their quest for knowledge. 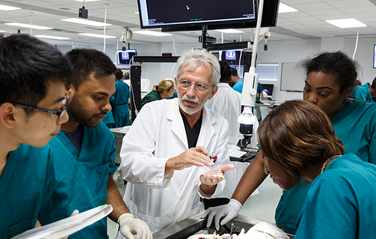 Life long learning initiatives includes self-paced, print and online self -assessment programs, expert opinions, case study workshops, and group meetings with supplemented video films for surgical procedures. Devised and endorsed by leading medical societies and institutions these life long learning activities also encompass participant evaluation, recognition and certification. These programs are designed to stimulate clinical and practice management skills, these programs also push for quality patient care. MediQuest has delivered a considerable set of life long learning programs over wide-ranging medical specialties and treatment areas. Online or mobile delivery based specialty learning programs, assessment tests and certification programs are designed in collaboration with the industry. 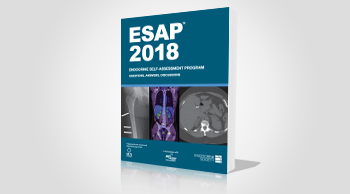 The Endocrine Self-Assessment Program (ESAP) is a self-study curriculum aimed at physicians seeking Initial certification or recertification in endocrinology, program directors interested in a testing and training instrument and clinicians simply wanting a self-assessment and a board review of endocrinology. 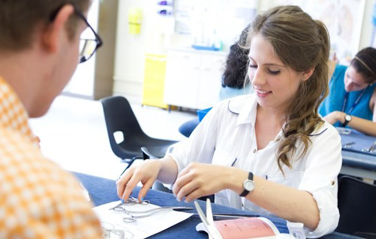 ESAP 2018 will allow learners to assess their knowledge of all aspects of endocrinology, diabetes and metabolism. 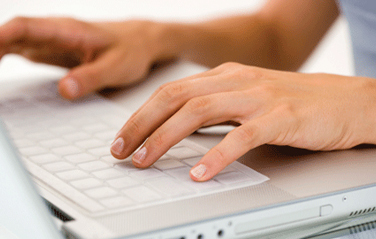 Healthcare professionals (Doctors, clinicians, technicians) can avail of our online self-assessments. This module begins with an in-depth discussion of epidemiology, risk factors, comorbidities related to heart failure and discussion on pathophysiology. The module also covers clinical and hemodynamic assessment, cardiomyopathies, hypertrophic cardiomyopathy, intersection of coronary artery disease and heart failure. 1.) Describe the key findings from clinical trials in chronic heart failure (CHF) that are the most relevant to evidence-based management of patient population. 2.) 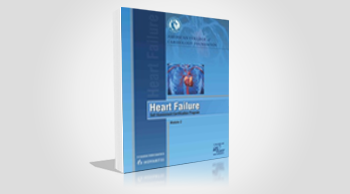 Identify the key recommendations from the US clinical practice guidelines in HF.